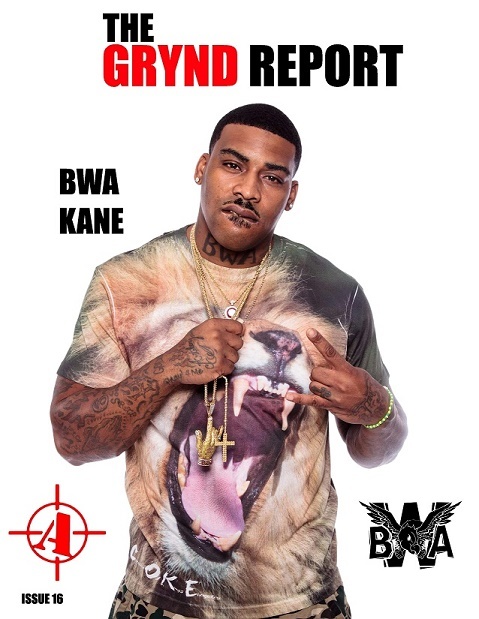 The Grynd Report issue 16 features BWA KANE on the cover. 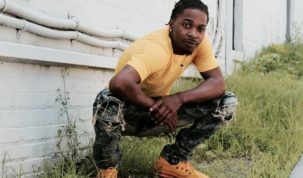 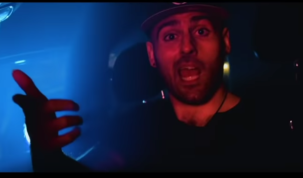 Hailing for Alabama BWA Kane brother of Kevin Gates is taking his career to different levels. 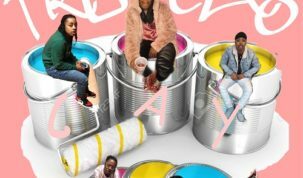 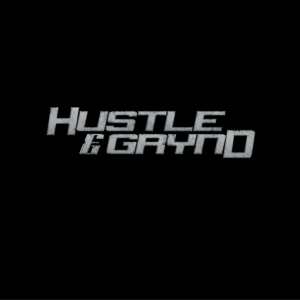 Accompanied by grynding artist and like minded Entrepreneurs this Artillery South CEO is someone you should be on the look out for.